The impact of adding GLONASS to HS-GPS is assessed using a software receiver operating in an actual urban canyon environment. 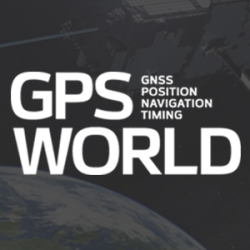 Results are compared with standard and high sensitivity GNSS receivers and show a significant improvement in the availability of position solutions when GLONASS is added. An assisted high sensitivity receiver architecture is introduced which enables high fidelity signal measurements even in degraded environments.